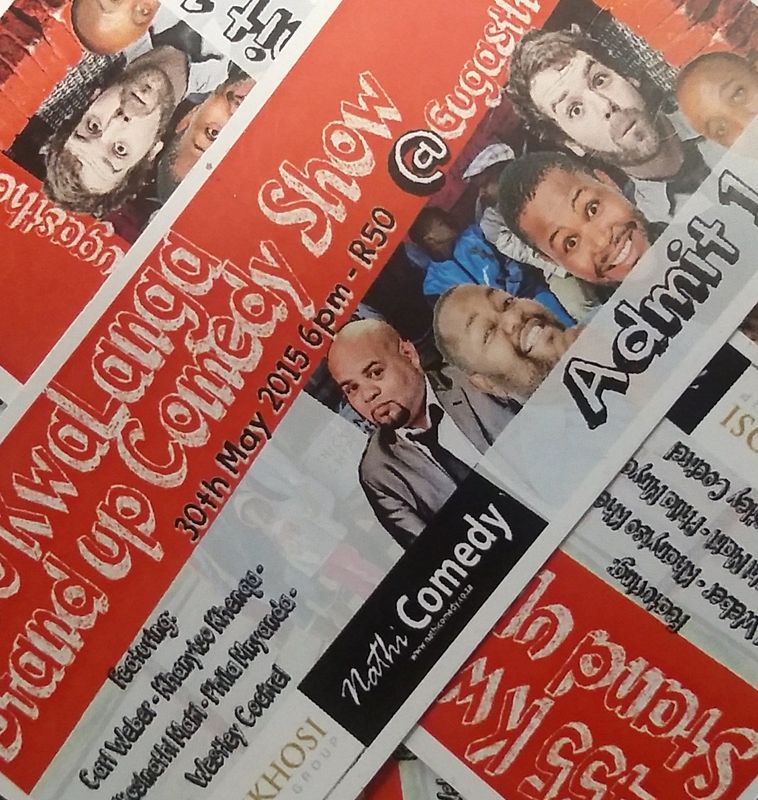 Bush Radio is giving two listeners a chance to win a set of double tickets to the 7455 KwaLanga Stand Up comedy Show on Saturday (30 May 2015) at Guga S’thebe worth R100. The show features Carl Anthony Weber “the bloem boykie”, Phila from Johannesburg, Nkosinathi from Port Elizabeth and Khanyiso from Kwalanga amongst others. If you would like to enter the lucky draw, sms COMEDY + Your name + Surname to 32158. The SMS line closes at 10am on Friday the 29th May 2018 – so get you entries in early. Winners will be announced on the Morning Cruise after the 11am news bulletin on that day. If you would like to purchase a ticket or need more information CLICK HERE. This entry was posted on 28/05/2015 at 12:59 PM and is filed under competitions. You can follow any responses to this entry through the RSS 2.0 feed. You can leave a response, or trackback from your own site.